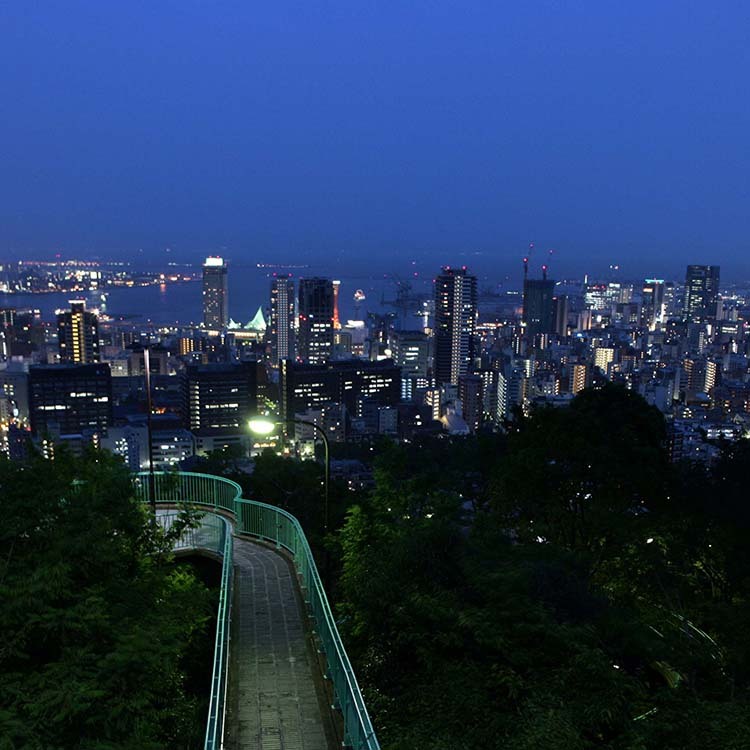 Welcome to Kobe Kitano Ijinkan website! 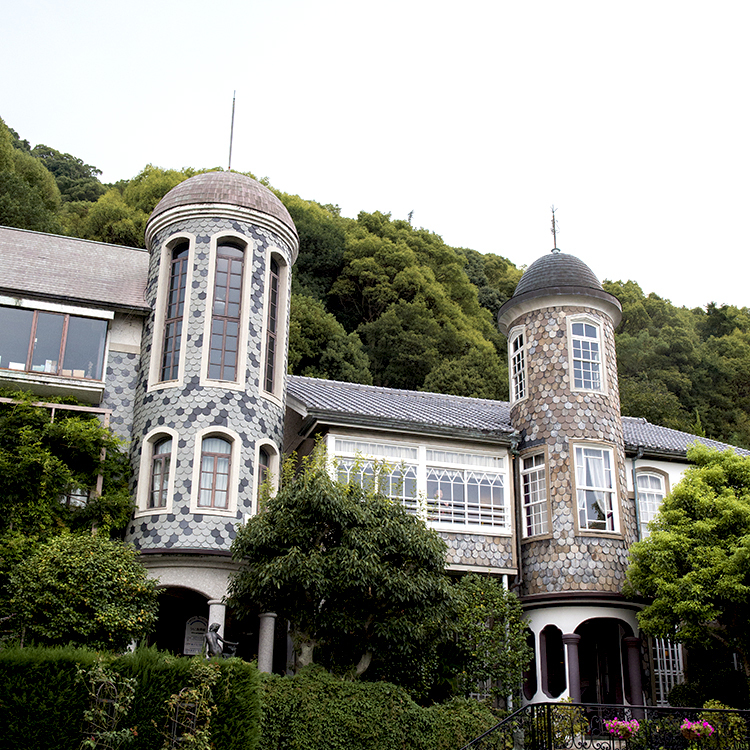 This website offers tourist attractions and former foreign residences in Kobe, Kitano district, its surrounding area and shops in Kitano. 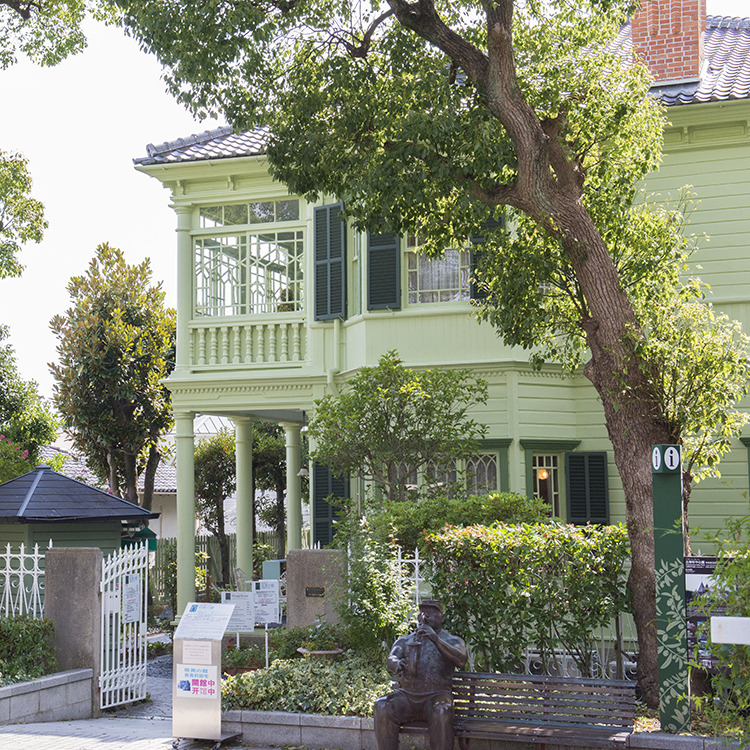 Only 10 to 15 min walk from downtown in Kobe, Sannomiya and Motomachi. 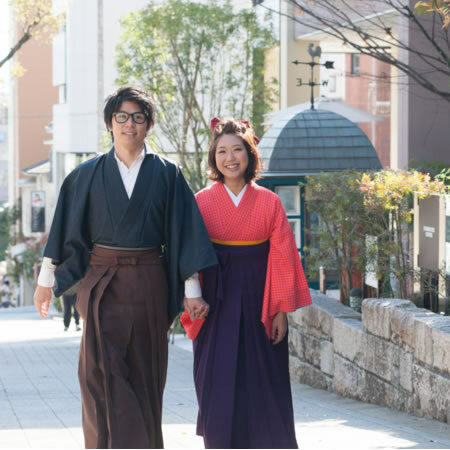 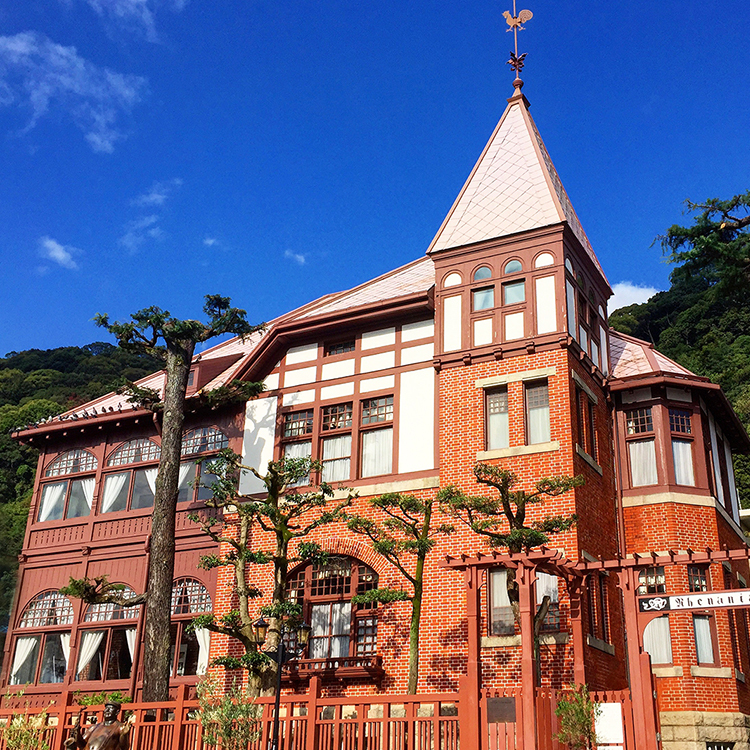 Enjoy fashionable Kitano Ijinkan town filled with nostalgic atmosphere. 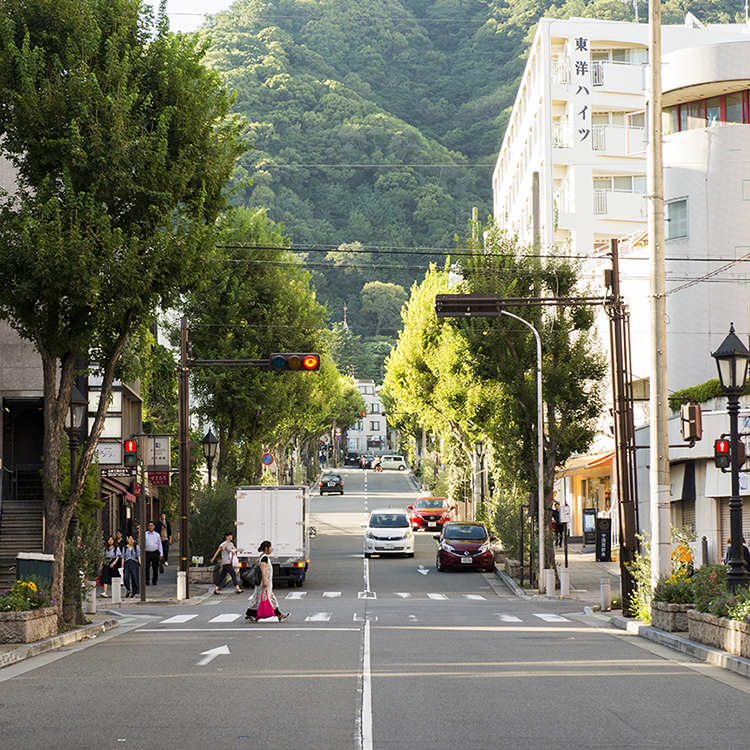 Copyright © kobe kitano ijinkangai official site All Rights Reserved.